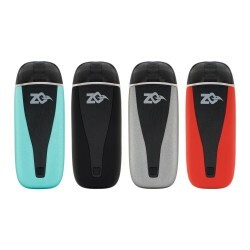 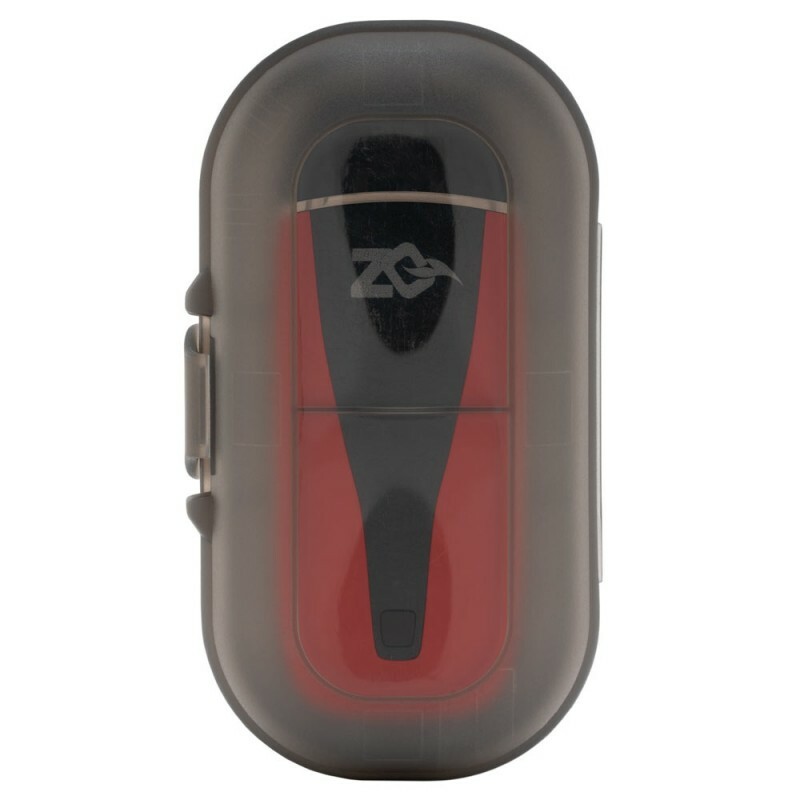 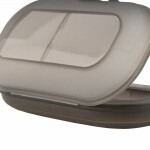 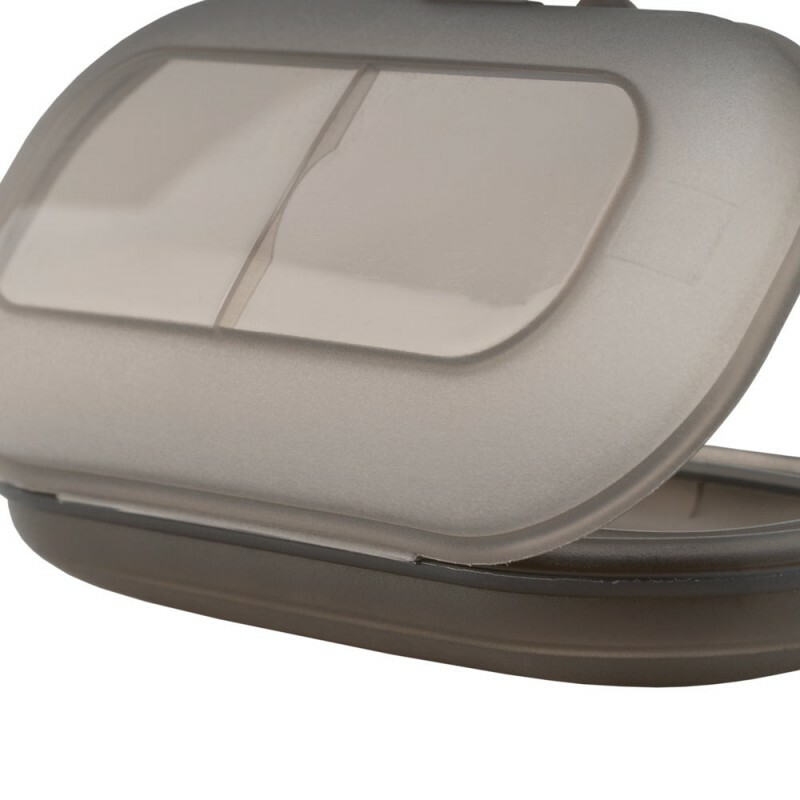 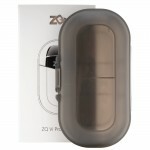 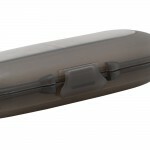 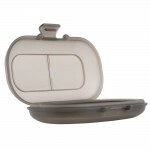 A plastic protective casing for your ZQ Vi Pod Device. Sold individually. 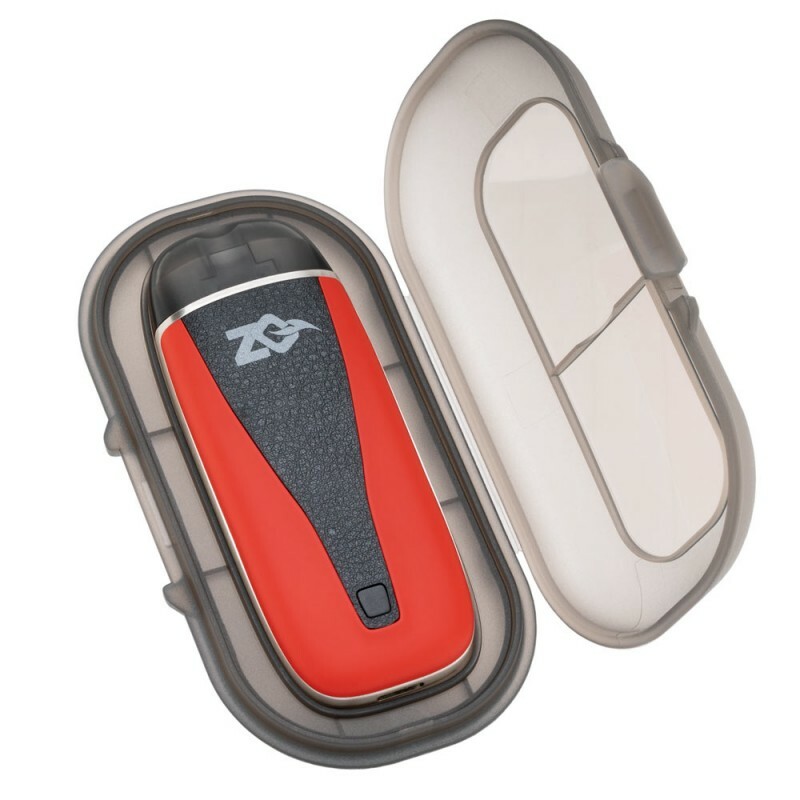 Device not included.